We are really looking forward to Christmas this year, its not long until we can all take a breather and spend some quality time with friends and family. If you would like to take the pressure off on Christmas day then why not join us. 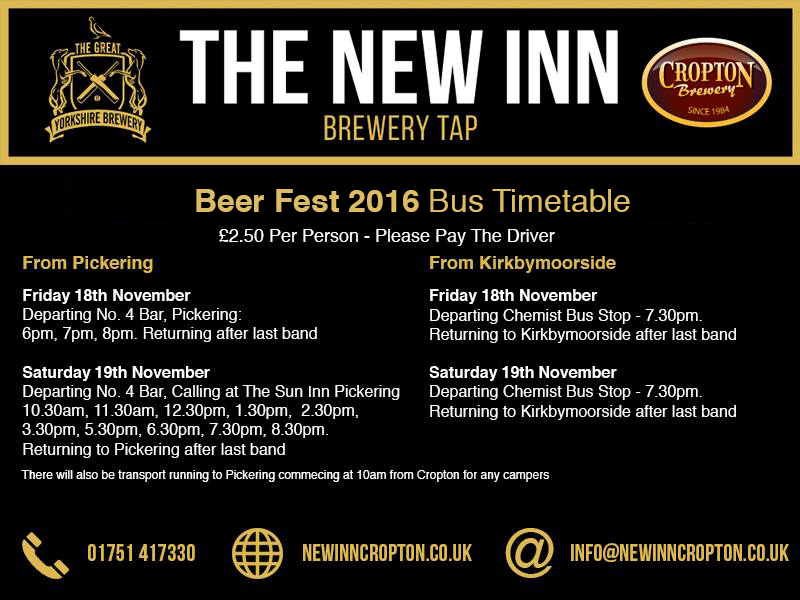 There are limited spaces available but it is certainly not to be missed, you can be assured of a warm welcome and a tasty menu. Places are limited at £55 per head. 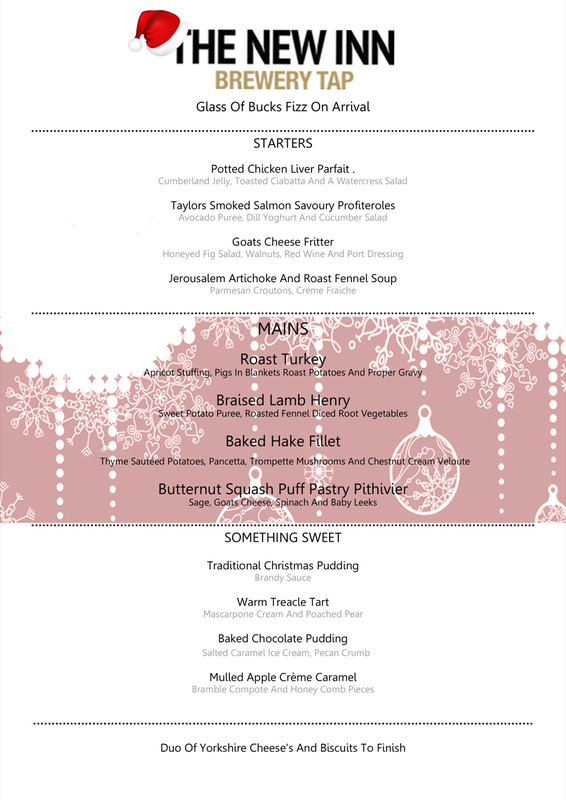 If you would like a festive day to remember contact us on 01751 417330 to book your table.